Manaslu region lies to the north-west of Kathmandu valley. Manaslu region is also the home of the eight highest mountain in the world, Manaslu (8,163m). The Manaslu circuit trek begins from Kathmandu valley where we will travel by road to the beautiful Manaslu region for trekking. Mt. Manaslu is sometimes called the ‘Japanese Mountain’. Manaslu Circuit trekking offers traditional subsistence lifestyles of the diverse ethnic groups through their cultures and religious practices. The mountain ridges and valley glaciers offer feasible approaches from all directions and climate in the peak that towards steeply above its surroundings. The first groups who reach the summit of Manaslu were Toshio Imanishi and Gyalzen Norbu in 1956 AD. During your journey, we will experience the rich local heritage and biological diversity of the Manaslu region including the magnificent views of Mt. Manaslu. 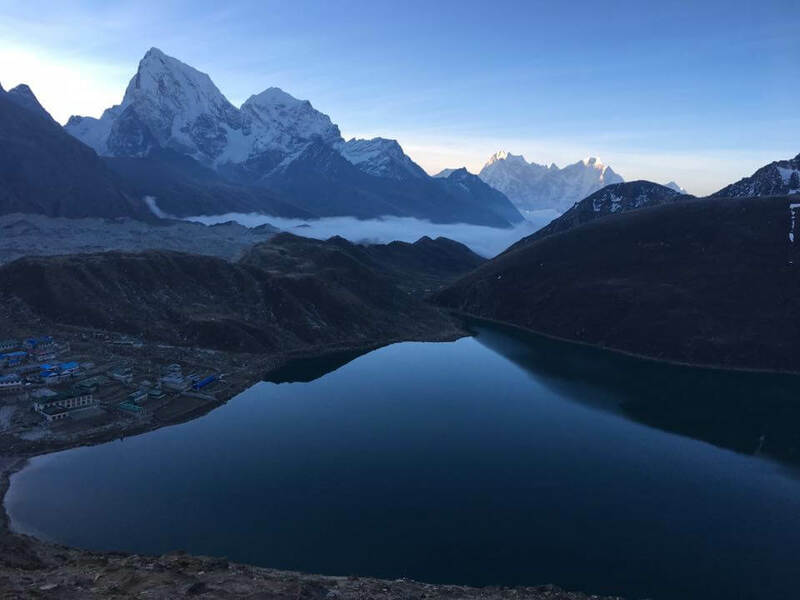 We will need to trek through one of the highest passes in Nepal, Larkya La Pass (5,106m) which is also one of the most challenging passes in the Himalayas. Similar to all Himalayan trekking itineraries, trekking in this region must include ample time for acclimatization. A remote area trekking trip where only a few trekkers have traveled. You can explore the ancient trading route with Tibet. Majestic Himalayan vistas at the border of Nepal and Tibet. Day 2: Sightseeing at Kathmandu. Day 3: Drive from Kathmandu to Sotikhola. Day 5: Maccha Khola to Jagat. Day 6: Jagat to Deng. Day 7: Deng to Namrung. 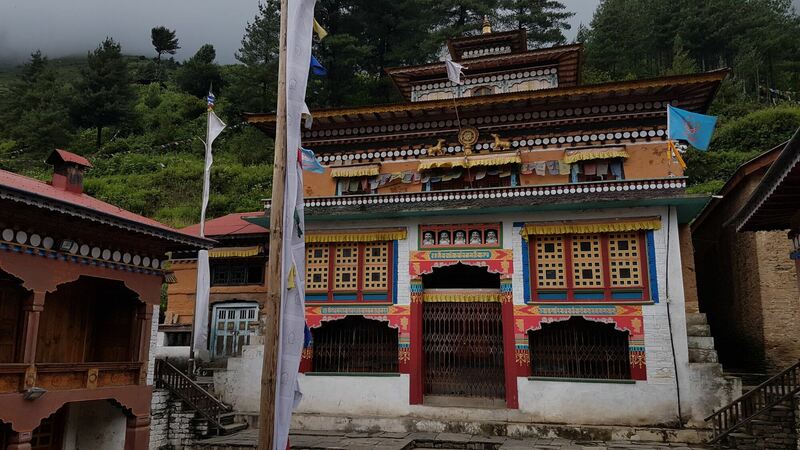 Day 9: Samagaon - Pungyen gompa – Samagaon. Day 12: Samdo to Dharamsala/Larkya Base Camp. Kathmandu valley sightseeing starts with a visit to UNESCO World Heritage Sites which includes Kathmandu Durbar Square, Patan Durbar Square, Bhaktapur Durbar Square, Boudhanath, Swayambhunath and Pashupatinath. The journey starts in the morning for Sotikhola. We will drive through a paved road to Dhading Besi. After Dhading the drive will be on a rough road. 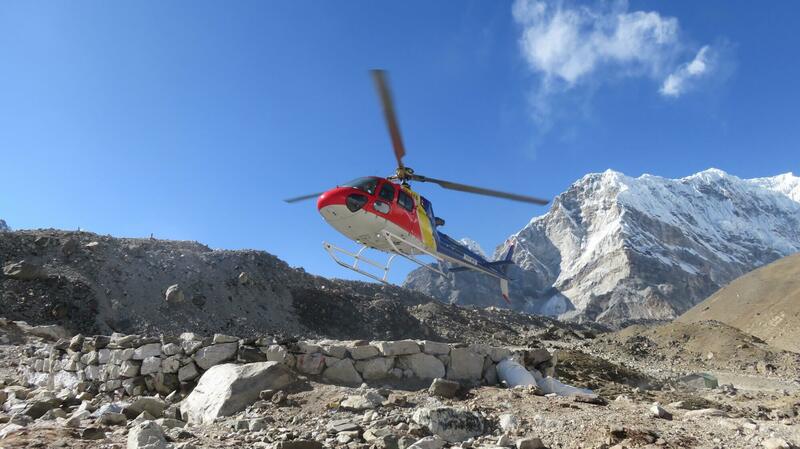 On the way we can enjoy the wonderful views of Nepalese countryside along with the mountains in the background. The trail passes through a beautiful Sal forest then ascends onto the ridge above massive rapids on the Budi Gandaki River to Khursane. Upon reaching Khursane the stony path weaves its way up and down, past two waterfalls on a steep rocky trail climbing to the side of a cliff which eventually makes its way down and pass through few rice terraces, then ascends around to the village of Labubesi. Before reaching Machha Khola we descend twice to the river bed and cross the river on suspension bridge. At the beginning, the trail is slightly up and down, crosses the Tharo Khola and reaches Khorlabesi eventually. After a few ascends and descends we approach across a small hot spring in Tatopani from where the trail ascends over one more ridge, then cross the Budi Gandaki on a bridge. At this juncture, the climb is on a broad, fine staircase, then across a landslide and over a ridge to a place called Dobhan. Crossing the bridge over the Yarkhu Khola, the trail ascends and then descends to the river and again ascends to Tharo Bharyang. Upon crossing the Budi Gandaki River, the trail ascends to the ridge, trek along the river and then ascend towards Jagat. The trek begins by ascending over a rocky ridge to Salleri and then descends to Sirdibas. As the route continues to Ghatta Khola the valley widens a bit. The walk then continues upstream to an extended suspension bridge in Philim. The route then turns north just above the lowest house and stays on a fair level as it crosses the fields of millets to Ekle Bhatti. From Ekle Bhatti the route enters a steep gorge here, we descend to the grassy land slopes, cross the river the trek for a while to the west bank of the river and cross to the east bank and then back again. As the trip continues, the valley widens and passes through bamboo forest to the Deng Khola. We reach the small village of Deng after crossing the Deng Khola. After walking for a while beyond Deng, the trail crosses the Budi Gandaki River and ascends to Rana and joins the trail that leads to the Budi Gandaki valley. The trail passes through forests and mani from where we turn towards a corner which counters to Ghap. From there we will take a route through Prok village even though there is another route to Namrung. On the journey to Namrung we cross the Budi Gandaki River several times and encounter several gompas. The trail continues following the river upstream through dense forest. The forest becomes less dense after crossing the river at an impressive spot. After then the walk continues to Namrung with a final ascend to Namrung. The village of Namrung is a good view point for Siring ad Ganesh Himal. The trail steadily passes through forests and reaches a fine village of Lihi with many chortens and barley terraces. Before reaching the village of Samagaon, the trail passes through villages like Sho, Lho and Shyala. From Lho village we can enjoy the spectacular view of Mt. 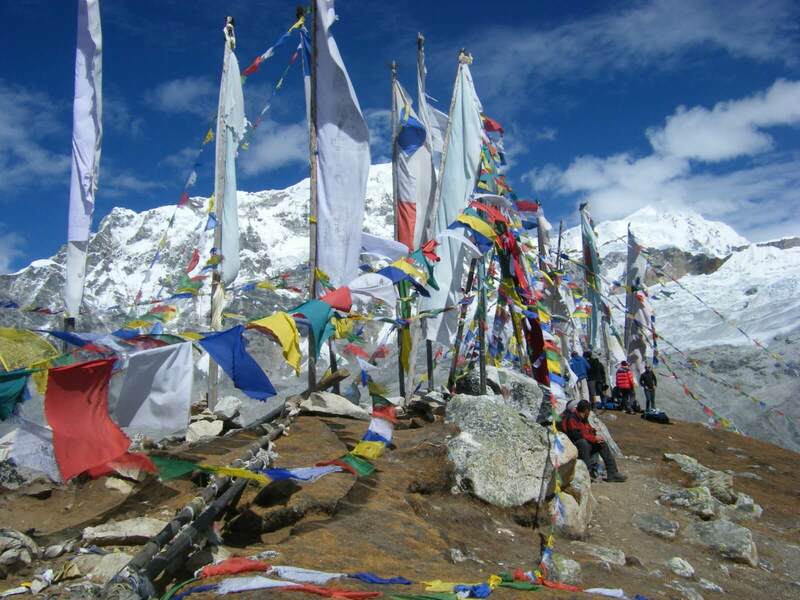 Manaslu and also explore the Ribung Gompa. 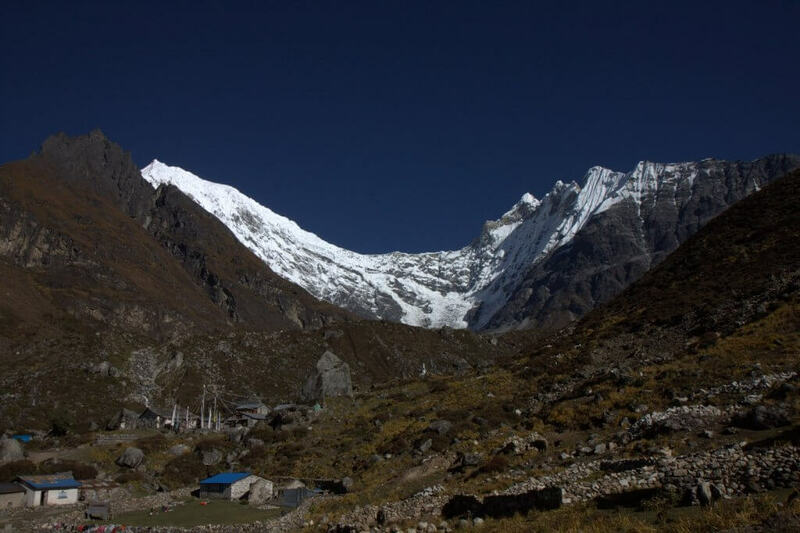 Shyala village is enclosed by mountains like Manaslu and huge glaciers are in front, Himal Chuli and Peak 29 is on the left, other summits to the right. The day will be spending at Samagaon for rest and acclimatization both. On this day we will get acquainted with the Sherpa heritage. Or we can hike a little farther up to a hill near Samagon and visit an ancient Pungyen Gompa. At the beginning we follow the trail downhill to the Budi Gandaki River which has curved north and follow it to a bridge over a side stream. The trail is easy on a shelf above the river passing the juniper and birch forest of Kermo Kharka and we descend off the shelf, cross the Budi Gandaki River on a wooden bridge and ascend steeply onto a headland between two forks of the river. Continuing the journey we can finally reach the village of Samdo. It is the day set for proper acclimatization. On this day we will hike up to the valley which lies at the back of the Samdo village. This hike will offer us a chance to take an excellent view of Mt. Manaslu and other Himalayan ranges like Simrang, Hiunchuli, Ngadi, Larkye Peak, Cheo and perhaps Kang Guru also this hike will lead us to the trade passes of Tibet. The walk continues down the edge, cross the Budi Gandaki River on a wooden bridge and start climbing uphill. After crossing two streams and observing the Larkya Glacier we go around the valley of the Salkha Khola and ascend to the stone guest house call Dharmasala. 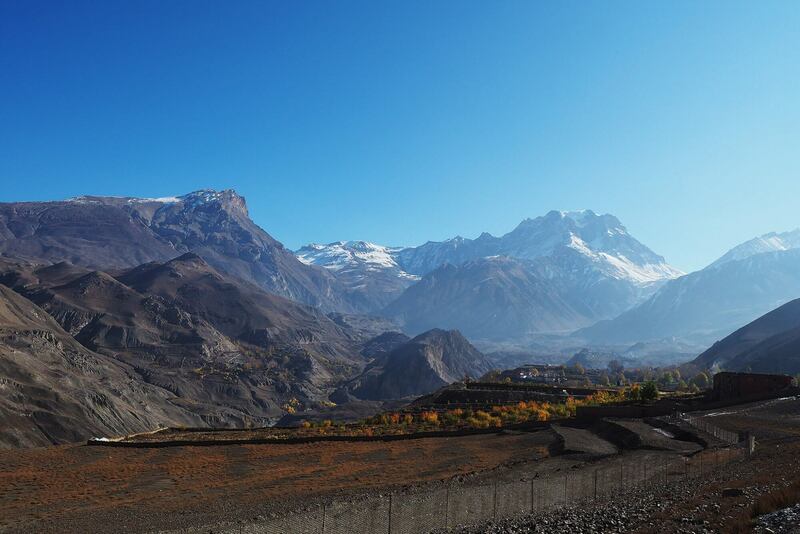 After a brief climb, we reach a valley lying on the north of Larkya Glacier. Then the trail passes across moraines of the glacier making a gradual ascent which eventually becomes steeper on the last part of the pass. 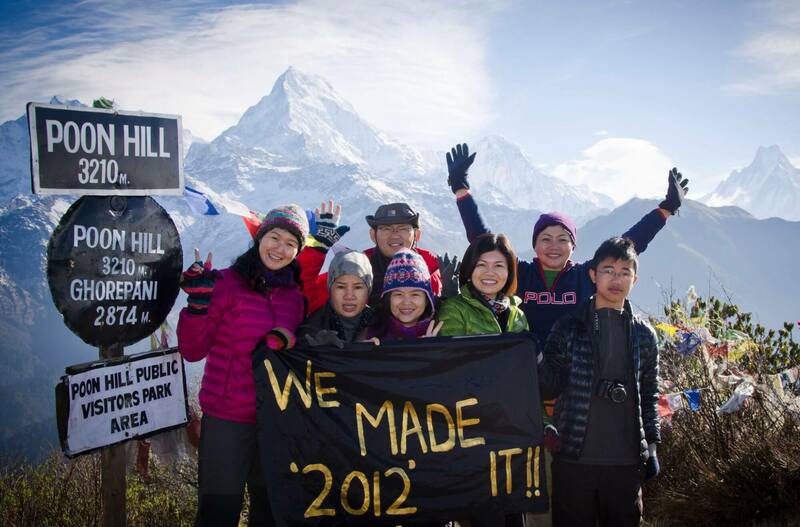 From the top of the pass we can enjoy the magnificent views of Himlung Himal, Cheo Himal, Kang Guru and also the mighty Annapurna II. From there the trail descends down and leads us to Bimtang. The ridge of Bimtang offers you the majestic view of Mt. Manaslu, Lamjung Himal, Himlung Himal and Cheo Himal. The trail then descends and crosses a high meadow (Sangure Kharka) followed by a bridge over Dudh Khola. The trail then passes through rhododendron forest and follows a narrow valley until we reach at Karche. Karche is the highest cultivated land of the valley at an altitude of 2,785 meters.The trail pass across the fields before a steep ascends over a ridge which comes off in a sweeping arc to the river bank. Continuing the walk will take you to the village of Tilije. The trail will passes through a beautiful village then crosses a bridge over Dudh Khola and ascends through a chorten- shaped arch along with a mani wall and enters the Thonje village. The journey then continues to Dharapani after passing through a check post at the village. The section of Annapurna Round begins from Dharapani. We will then pass through the village of Karte and after walking for a while we cross the river over the Marshyangdi Khola. Before reaching Tal we pass through some mani walls. The village of Tal is at the base of a large waterfall. The trail follows to Chyamje village crossing the Marshyangdi Khola for one more time. The route passes through the woods of pine and rhododendron descend to Syange from the valley of Marshyangdi. The drive back to Kathmandu from Syange passing through Besisahar offers you an opportunity to feel the beauty of both hill and mountains landscape.